Want more better nutrition help 1 on 1? Get a personalized better follow-up nutrition consult to get your better health results! Depending on the provider you select the follow-up consults may occur via phone/Skype or in-person. 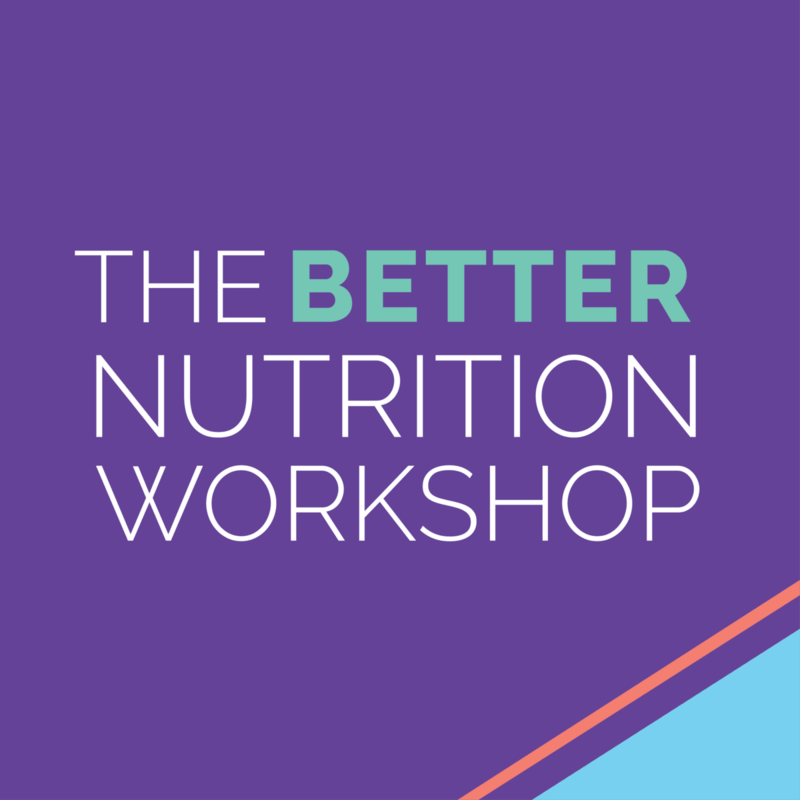 During your session, your better nutrition provider may again review your intake forms, ask questions about your current health and nutrition choices, and lifestyle. 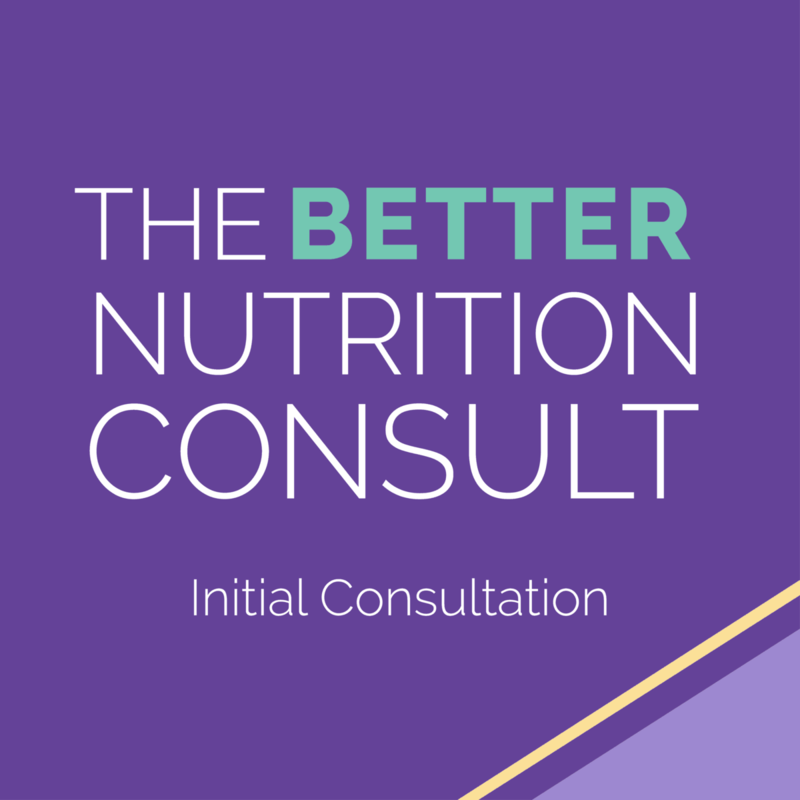 What is a better follow-up nutrition consult? You better follow-up nutrition consult connects you and a provider to review your current health, nutrition and your personal health goal(s). During the consult, expect questions regarding your history and your current lifestyle. 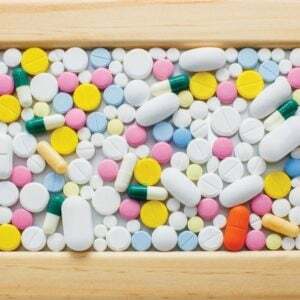 The consult price will be determined by the provider you select to work with for your consult. None of these fees go to the better nutrition program. They may use better nutrition tools to help you both prepare better and develop a better nutrition plan for you.